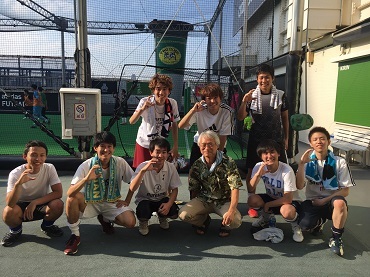 Futsal Competition – ADVANCED MULTIMEDIA SYSTEMS LAB. Communications and Computer Eng., Waseda Univ. 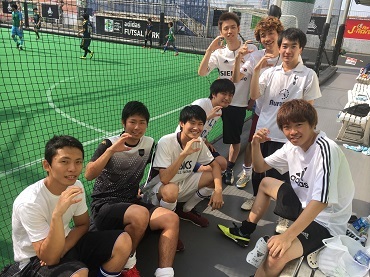 We participated Futsal game at Shibuya.